Gink and Gasoline…A blog by Kent Klewein and Louis Cahill……Kent’s story starts at ten years old. When he saw a bass eat a frog he tied his first fly from two blades of grass and caught the fish. He never wanted to do anything other than be a fishing guide. If it swims he’ll put it in the net. www.gaflyguide.com . Louis Cahill is an advertising photographer with over thirty years experience and about as many holding a fly rod Louis has spent his life looking through the lens. He’s not interested in what everyone else sees. www.louiscahill.com . 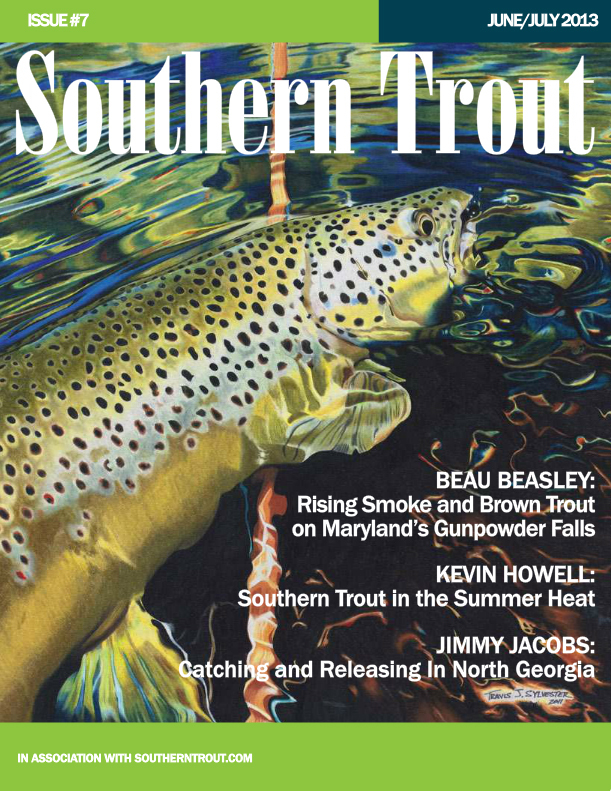 Southern Trout – the online publication created by author Don Kirk, who authored several books including the well known Smoky Mtn Fishing Guide…. Great publication with a great amount of local information, rivers, fishing conditions, how to info, fly tying info, a little bit of everything. Plus Don’s writing, and Don’s just a great guy. You can check it out here . 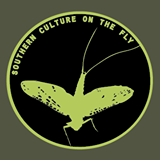 SOUTHERN CULTURE ON THE FLY – SCOF is a quarterly online journal documenting the vast salt, warm, and coldwater fly fishing opportunities in the Southeast, as well as the fishy folk that make the South such a special place to live and fish…….and yes we will have a side of grits with that…. check it out here . CATCH MAGAZINE – An online photo journal and video journal highlighting the work of Todd Moen, Brian O’Keefe, Steve Larsen and more. Stunning photography, some of the finest in the business, some incredible locations also, plus some stunning and award winning video presentations by Todd Moen. A great journal, annual subscriptions… check it out here . DUN THE MAGAZINE – a new digital or e-magazine by women…..some good articles, not just for women, worth checking out. Started in 2014, its a relatively new publication. 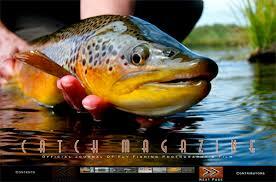 An ezine plus tips, articles, gear, etc., so be sure to check it out. You can can check it out and see the latest issue by clicking here . 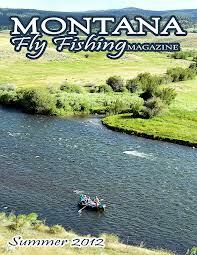 MONTANA FLY FISHING MAGAZINE – Montana Fly Fishing Magazine is a free online-only magazine. We’re devoted to bringing you the diverse and expansive fly fishing opportunities Montana has to offer. On the 15th day of every even month, we hope to bring you a collection of strong and original articles and photography focused on the magnificent fish species, rivers, and landscapes that define Montana as “the Mecca of fly fishing.” Check it out here . Montana Fly Fishing Magazine is published by Three Forks Publishing of Bozeman, Montana, in collaboration with Blackmore Media. Montana Fly Fishing Magazine, associated logos and all web site materials Copyright © Three Forks Publishing and Blackmore Media. All Rights Reserved.